Processing of plastic for Customers’ needs. The PPP production program includes open cell suspended ceilings, displays, shopfitting, standard and custom items. 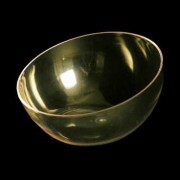 Our items follows the Customers’ needs. 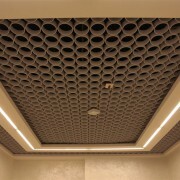 Our ceilings are made of ABS and ASA / PC and are approved to European Standards EN13964. 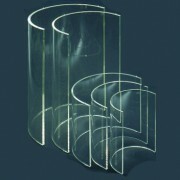 While our range of displays realized injection and acrylic sheet (Plexiglas and other leading brands), it is continually updated and always on fast delivery. 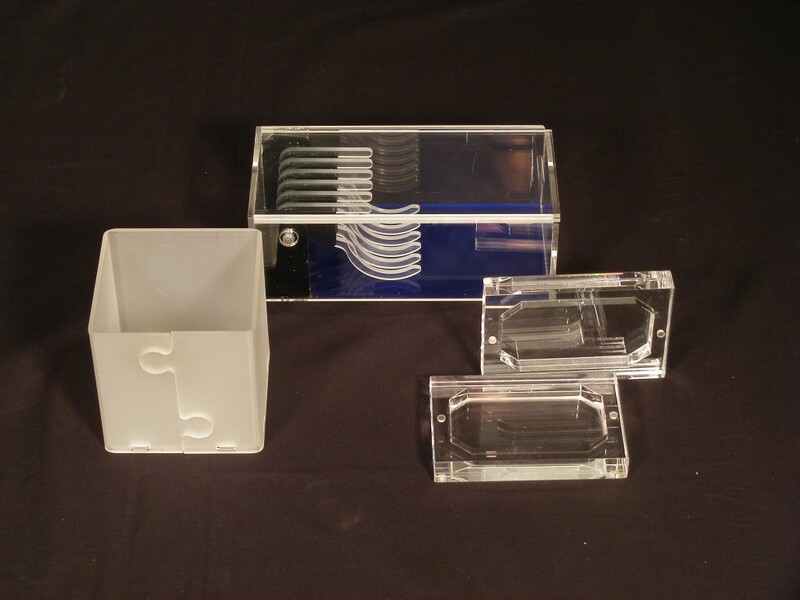 There are different types of plastic, from thermoplastic polymers to polyethylene. 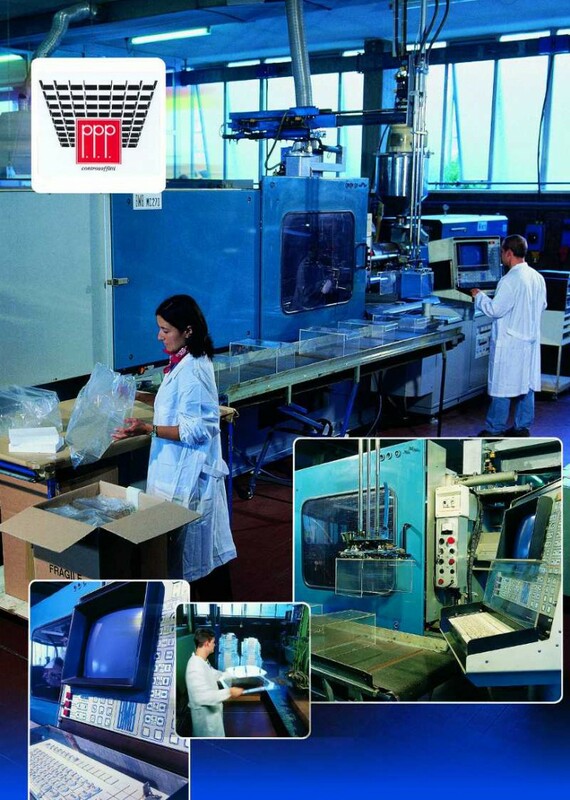 The quality of plastic processing starts from the choice of the most suitable material. 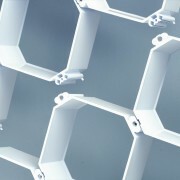 Knowledge of materials and manufacturing techniques is the basis of our products quality. That’s why we always keep abreast of the latest industry-news. We offer our customers a high-level know-how. 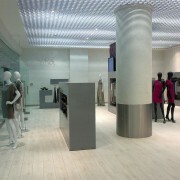 We offer our customers a very complete catalogue of products, both for displays and for ceilings. 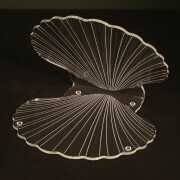 We provide our expertise also in the production of special items, designed on the basis of customer specifications. 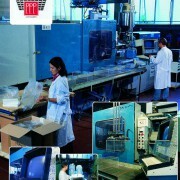 The quality of plastic processing is worth little without quality of service. Our customers can count on a reliable professional team, efficient and expert; we adapt to the needs of our customers and ensure compliance with agreed schedule. 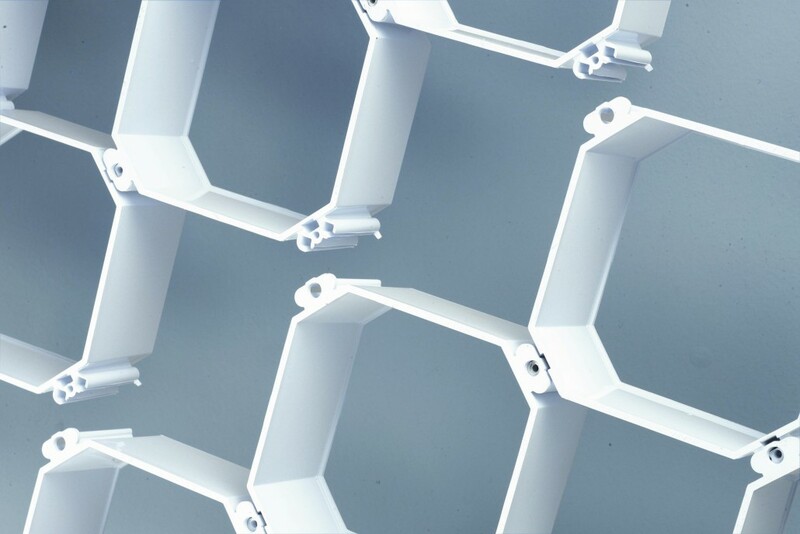 PPP, leader for over 60 years in the working of plastics, offers a great range of open cell system ceilings, made in ABS and ASA/PC, ultimate thermoplastic materials, with varied mesh sizes, panels, colors and special metallic finishes. 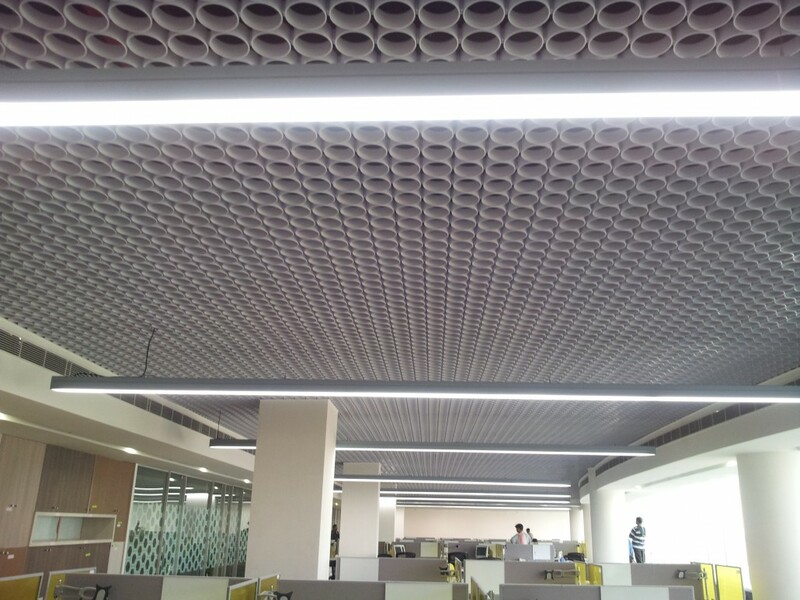 The ceilings are extremely versatile and adaptable to all uses and styles, be they classic, modern, hi-tech, elegant or purely functional. The possibilities are endless. The special interlocking panel design and the structure free hanging system ensure a perfectly uniform (and accessible) surface. 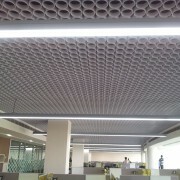 Installation is simple, providing an always perfect and long lasting ceiling. Suitable for both small and large spaces such as retail outlets, halls, trade fairs stands, meeeting rooms, restaurants, offices, etc. In addition to the test already passed within EU and abroad, all models are now also fire-rated CE according to EN 13964, resistant to both high and very low ambient temperature, salty atmosphere and humidity. 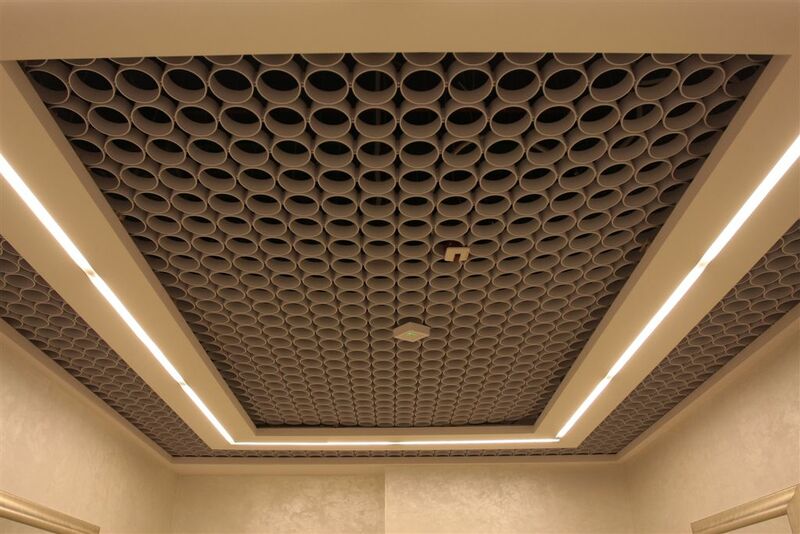 Successful and prestigious use of our ceilings can be found in caribbean resorts, airports, offices, show-rooms, meeting rooms, congress centers, hotels, sporting venues, banks, restaurants and shopping malls. Department stores, supermarkets, hypermarkets and retail chains and also boutiques and smaller specialist retail outlets put increasing importance on visual merchandising: to sell better and more is the main goal for all. For this reason display spaces are the center of much attention. Great care is taken over presentation, on attracting the customers attention to products and areas within shop, products are displayed in the most suggestive and rational way: and here PPP offers ample solution with items studied to show, contain, inform in the best way. Over 60 years of activity PPP has developed and refined unique techniques and solutions, guaranteeing a complete range, quality, functionalilty and competitive prices, thus allowing PPP to win a large share of the marketplace. Thanks to continuous innovations and solutions PPP is the ideal partner for business. Working closely with our Customers’ technichal, marketing and visual department We are able to provide new items to meet any display needs from small desktop displays to large scale art showcase. 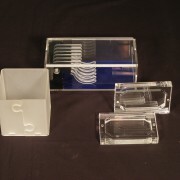 Strong investment in new technology (lasercut and injection moulding) allow us to satisfy any kind of request. 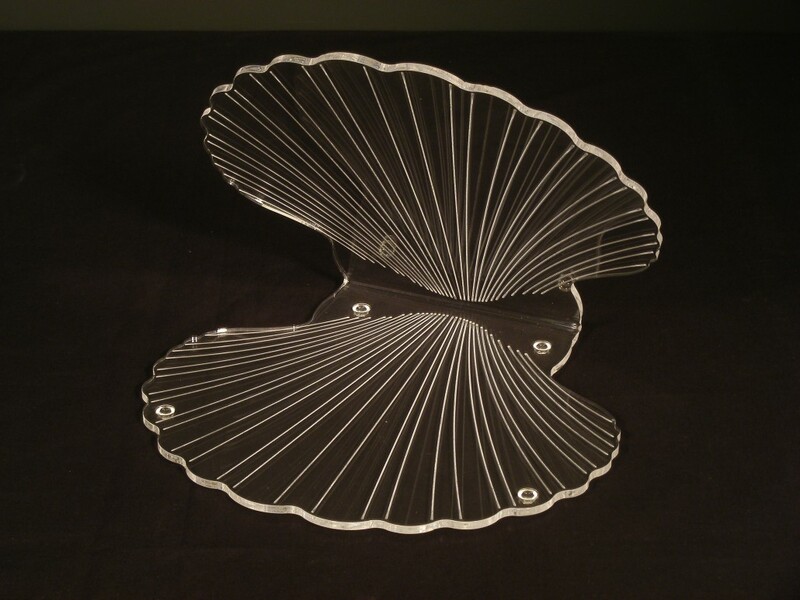 With lasercut we can produce products wich until recently were impracticable, time consuming and costly. 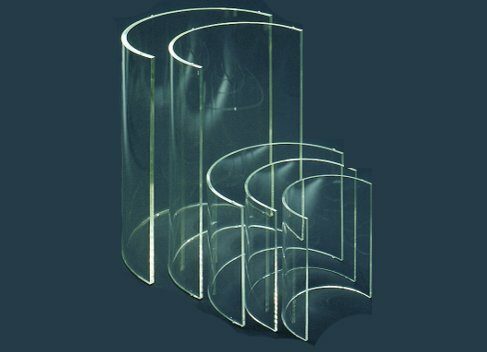 Thanks to careful study and new cutting technologies we are able to easily obtain, from transparent, coloured and even satin finish sheets, items for various uses, very rapidly as the market often requires today. Moulding and shaping large acrilic sheets with cuts, holes etc. is a strong point of PPP. 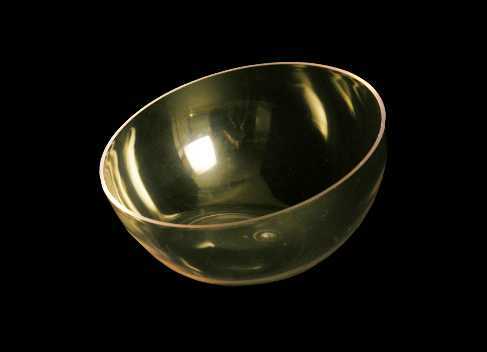 Our technicians can produce items of different shapes and for various purposes such as trade fairs, museums exhibitions, home use, industry, shopfitting. Custom items are part of our history. Upon request we can satisfy the needs of the individual with regards to home furnishing, lighting, windscreens, accessories for boats, technichal details, etc.